Knowing what Portland home buyers want helps your property sell that much faster. Although I assist more buyers than sellers in the Portland real estate market that only makes my job easier when it comes to listing and marketing a Portland OR property. Because I know the buyers, I know how to stage and sell specifically based on what they want. Agents that exclusively list homes may not be attuned to the nuances of what today's buyers are really looking for. There are a variety of buyers in today's market; short sale buyers, foreclosures, and deal-of-the-day is what buyers are looking for, but not all. There are first-time home buyers that still want a practically perfect home with very little work or maintenance to be done once they move in. If you are an owner/seller and you're not facing foreclosures or selling your Portland property in a short sale, there are some tricks of the trade to know before marketing and listing your property. 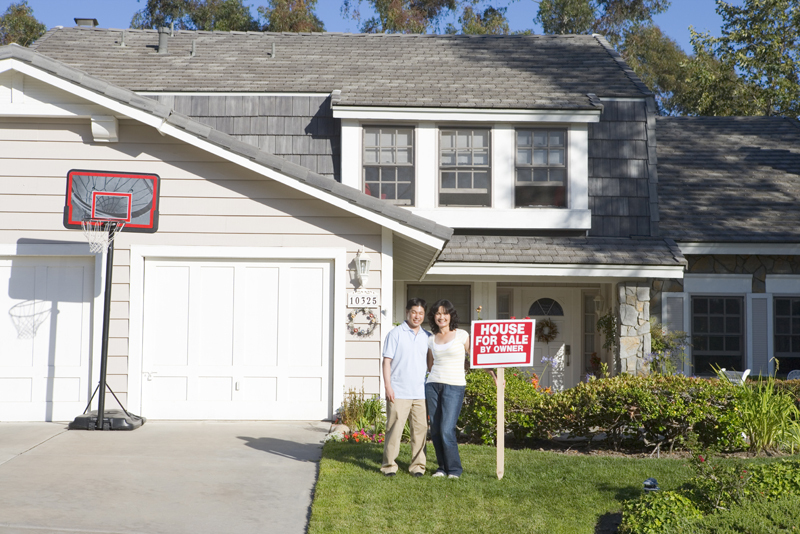 First-time homebuyers want a great deal but they don't want all the work that comes with it. First-time homebuyers think they're going to jump in on the foreclosure and short sale market and get a great deal. While they may be able to get a home below market value, 90% of the time they will also take on the responsibility of maintenance, cosmetic repair and possible serious reconstruction issues. Oncehomebuyers realize what the market is like for short sales and foreclosures they may tend to rethink their desired property choices. In this case, owner occupied sellers need to think like a buyer and present their homes in a way that appeals to buyers and first-time homebuyers with the perspective that they are still getting a great deal. How to sellers go about this? Before listing your home or even considering a price range it's best to discuss the options with a Local Portland Realtor®. At no obligation, I can provide you with the cost market analysis of your home. We will discuss current market values, homes for sale in your area and neighborhood, and what price properties have sold for in a similar market. All of these factors culminate to discern a good price range at which to list your property. Once you know the price range, you can then begin to stage and market your home in a greater light to similar properties around you. Emphasize that you are offering something your competitor is not. If a comparable property down the street is selling for the same price but you are offering something more, or more square footage, be sure to mention this. Buyers want to know they're getting a great value for the same price. Showcase the best points of your property in photos and enlisting remarks. As your Portland real estate agent it's my duty to advertise and list your home using every available online and off-line marketing tool. With my extensive online connection of real estate agents and Realtors® across the US we may have a buyer just waiting for your type of property. I guarantee to take the best photos in the best light and showcase your homes distinct features and potential possibilities. Condition is solely up to the sellers. While I can market your home, price it correctly, advertise it well, and show it exceptionally, it is ultimately up to you, the seller, to maintain the condition and show-ability of the property. Consistently maintaining a clean environment that not only looks but smells pleasing, a neutral home decor, and minimal clutter and personal items will all make for a lasting positive impression. Yes, Mr. Seller, There Really IS That Much Wrong With Your House!